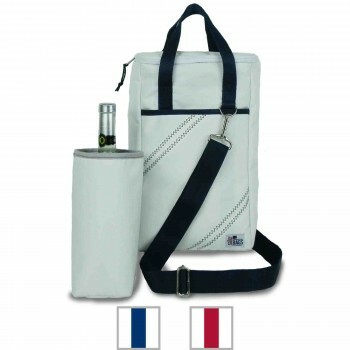 Aquarius Sport contacts receive 25% off the listed retail price on all items in this special SailorBags collection. 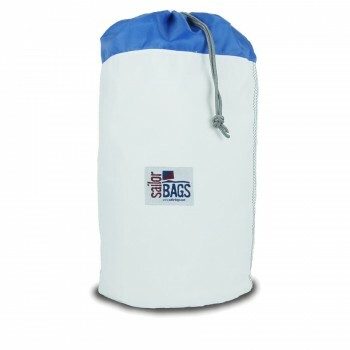 Looking to have your own logo, text or graphics applied to a particular SailorBags product? 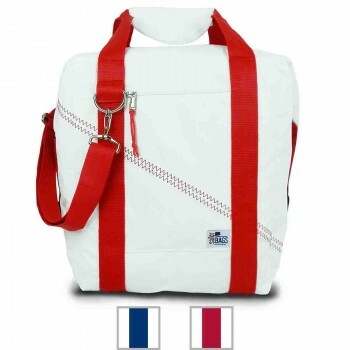 You can personalize any non-branded item shown in the Aquarius Sport SailorBags collection with text i.e. a name (yours or someone else’s), a logo that you have the rights to reproduce or even your boat name or class insignia. 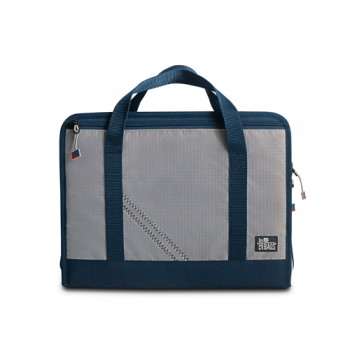 Just choose the item and the click the “personalize it” button to make your product one of a kind. Its that simple! 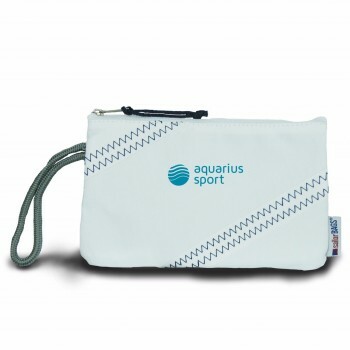 Aquarius Sport - Chesapeake Wristlet - Personize FREE! 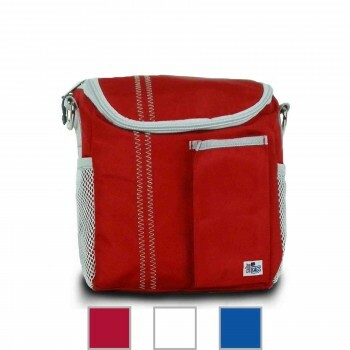 Aquarius Sport - Chesapeake Insulated Lunch Bag - PERSONALIZE FREE! 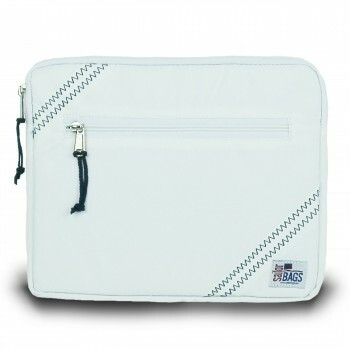 Aquarius Sport - Chesapeake Accessory Pouch - Personalize FREE! 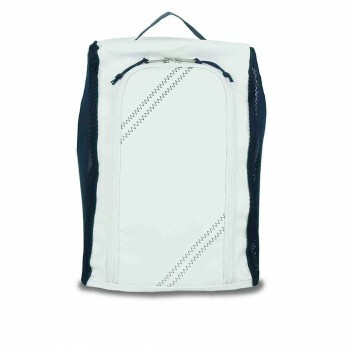 Aquarius Sport - Chesapeake Drawstring Backpack - Personalize FREE! 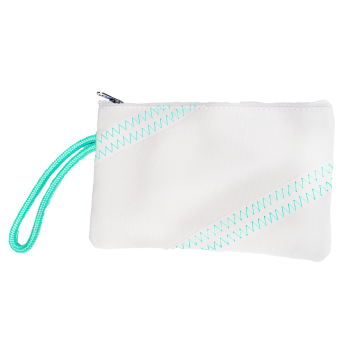 Aquarius Sport Cabana Wristlet - Personalize FREE! 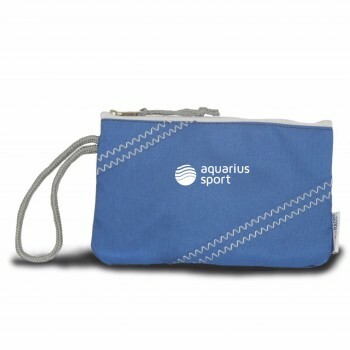 Aquarius Sport - Cabana Accessory Pouch - Personalize FREE! Aquarius Sport Chesapeake iPad/Tablet Sleeve - PERSONALIZE FREE! 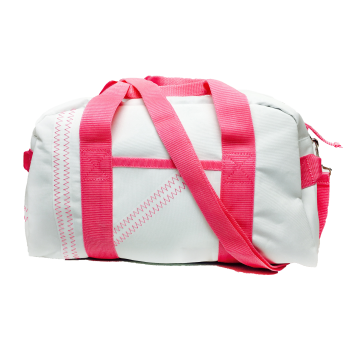 Aquarius Sport - Cabana Square Duffel - Small - Personalize FREE! 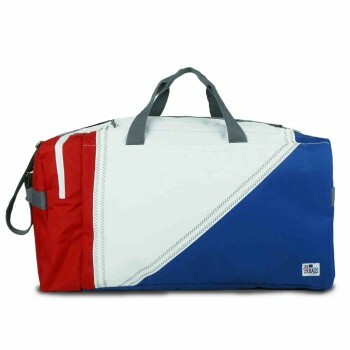 Aquarius Sport Newport Square Duffel - Small- PERSONALIZE FREE! 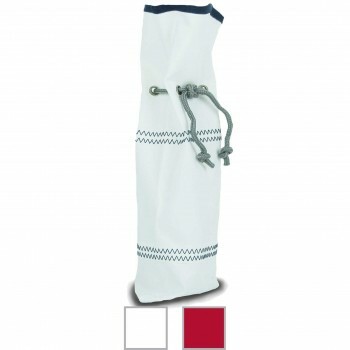 Aquarius Sport - Wine Gift Bag - Personalize FREE! 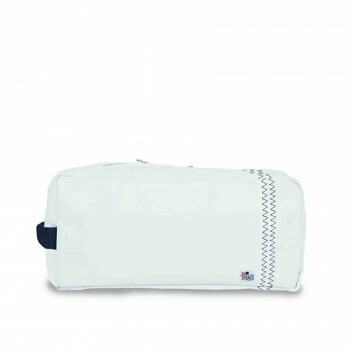 Aquarius Sport - Newport Toiletry Kit - Personize FREE! 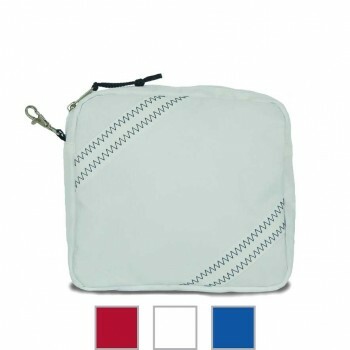 Aquarius Sport - Newport Hanging Toiletry Kit - Personalize FREE! 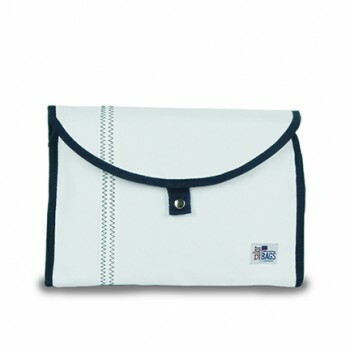 Aquarius Sport Newport Shoe Bag - PERSONALIZE FREE! 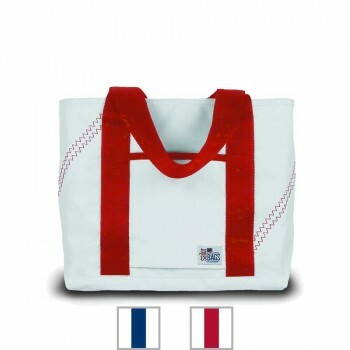 Aquarius Sport Newport Tote - Small - Personalize FREE! 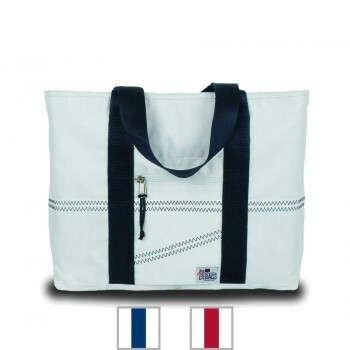 Aquarius Sport - Newport Tote - Medium - Personalize FREE! 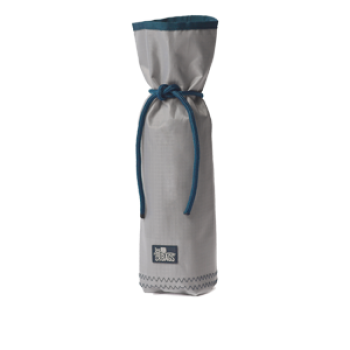 Aquarius Sport - Newport Insulated Wine Tote (2-Bottle) - Personalize FREE! 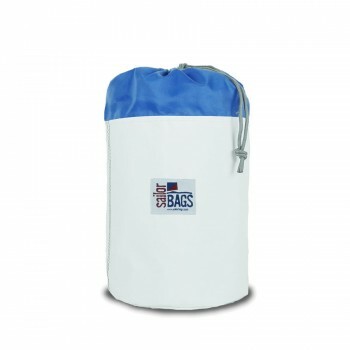 Aquarius Sport - Newport Cooler Bag - 12 Pack - Personalize FREE! 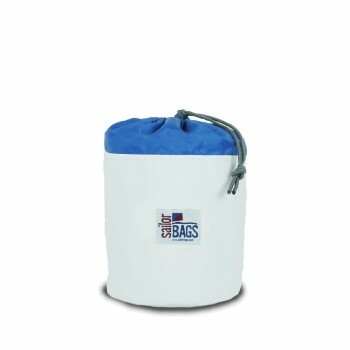 Aquarius Sport - Newport Cooler Bag - 24 Pack - Personalize FREE! 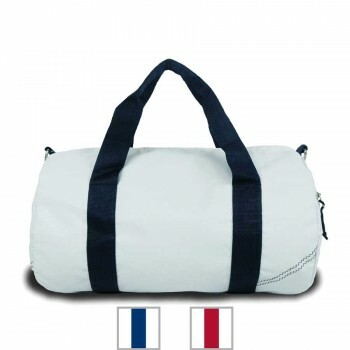 Aquarius Sport - Newport Round Duffel - Medium - Personalize FREE! 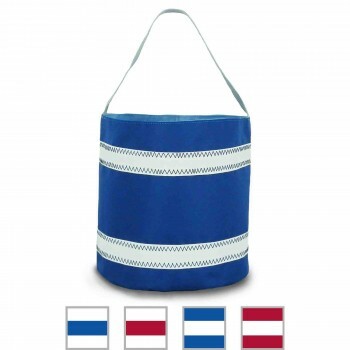 Aquarius Sport - Nautical Stripe Bucket Bag - Personalize FREE! 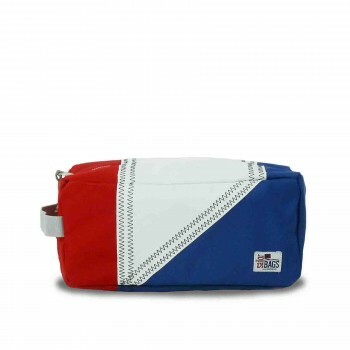 Aquarius Sport - Newport Stow Bag - Medium - Personalize FREE! 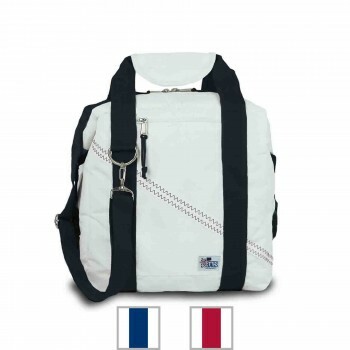 Aquarius Sport - Newport Stow Bag - Large - Personalize FREE! 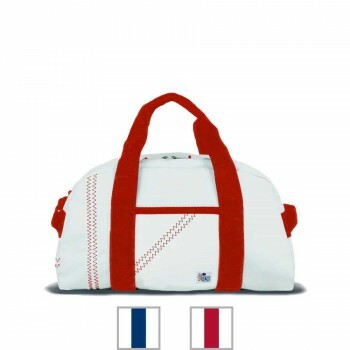 Aquarius Sport - Newport Stow Bag - XL - Personalize FREE! 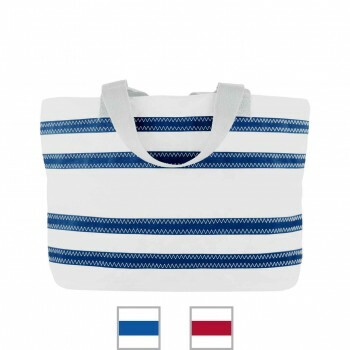 Aquarius Sport - Nautical Stripe Medium Tote- PERSONALIZE FREE! 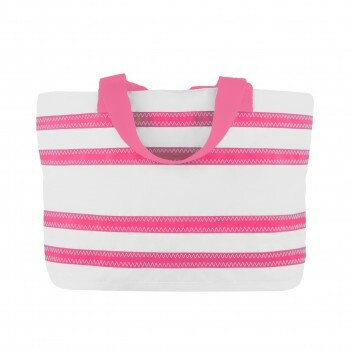 Aquarius Sport offer Cabana Stripe Tote - Medium- PERSONALIZE FREE! 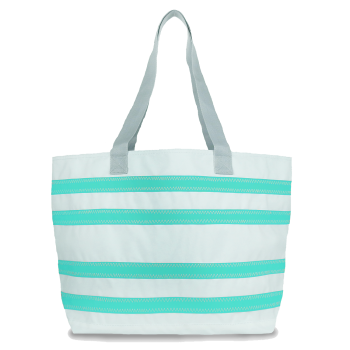 Aquarius Sport Cabana Stripe Tote - Large - Personalize FREE! 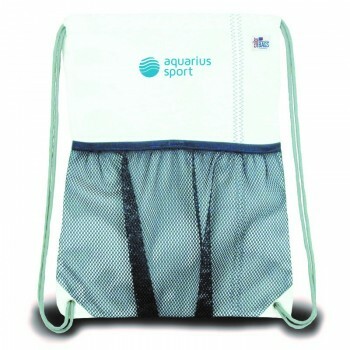 Aquarius Sport - Silver Spinnaker Bottle Bag - PERSONALIZE FREE! 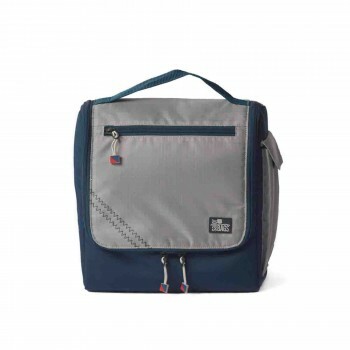 Aquarius Sport - Silver Spinnaker Soft Lunch Box - Personize FREE! 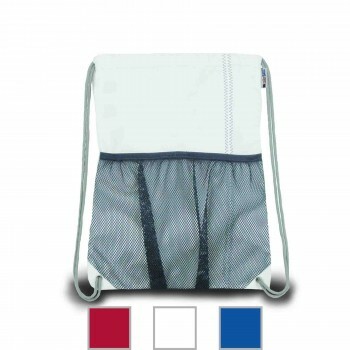 Aquarius Sport - Silver Spinnaker Utility Case - Personalize FREE! 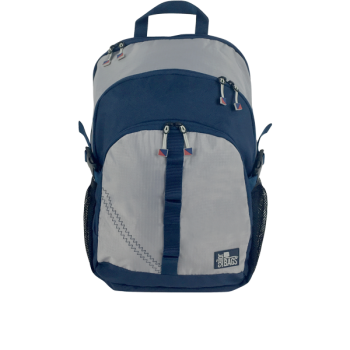 Aquarius Sport - Silver Spinnaker Daypack - Personalize FREE! 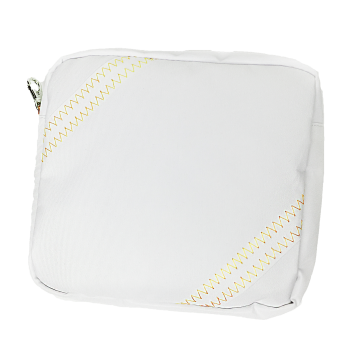 Aquarius Sport - Chesapeake Yoga Bag - Personalize FREE! 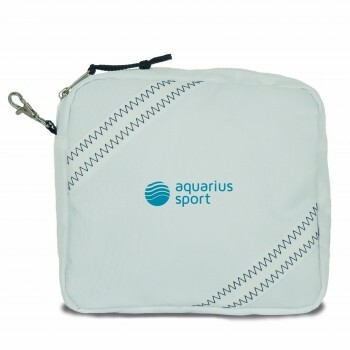 Aquarius Sport - Tri-Sail Toiletry Kit - PERSONALIZE FREE! 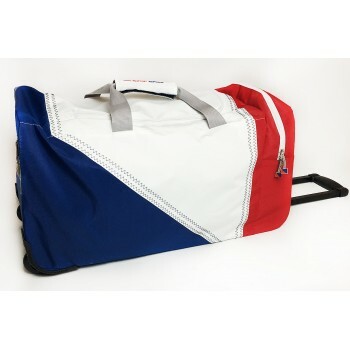 Aquarius Sport - Tri-Sail Duffel - Personalize FREE! 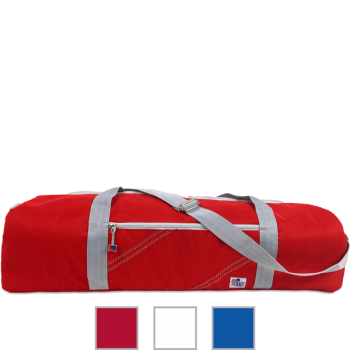 Aquarius Sport - Tri-Sail Rolling Travel Duffel - Personize FREE!